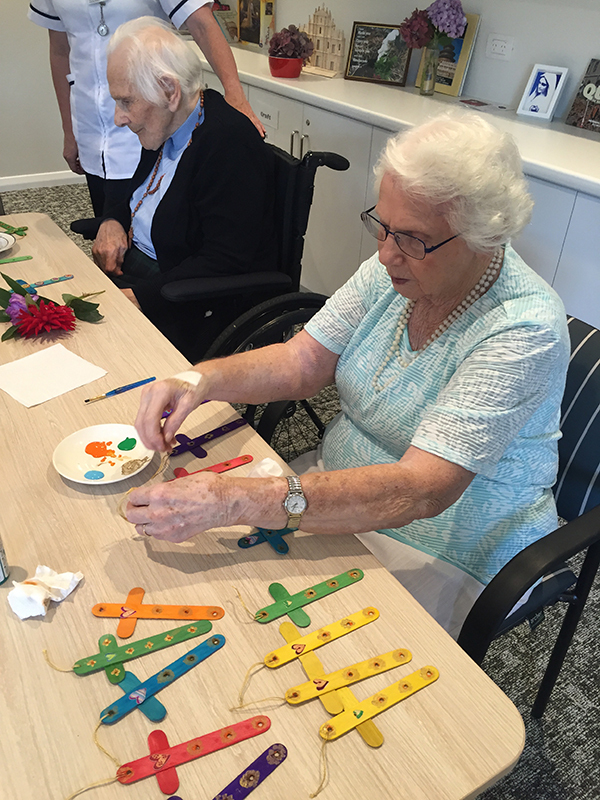 Craft is never boring over in Wynnum. 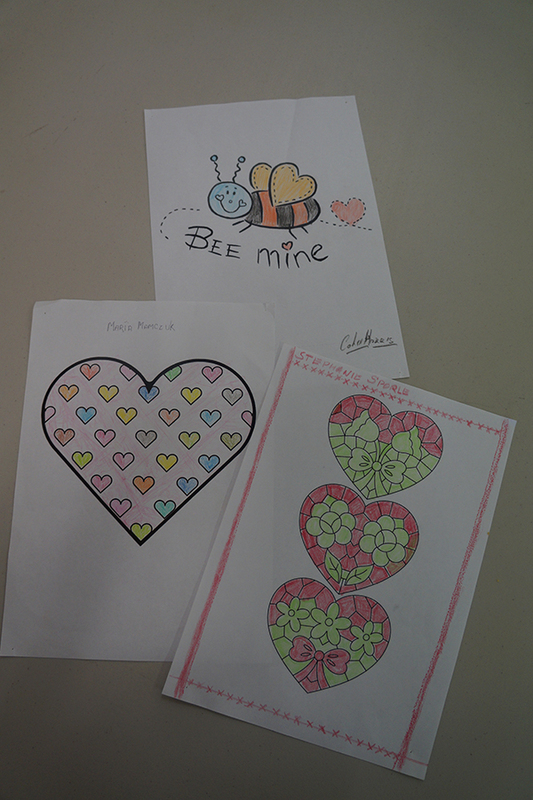 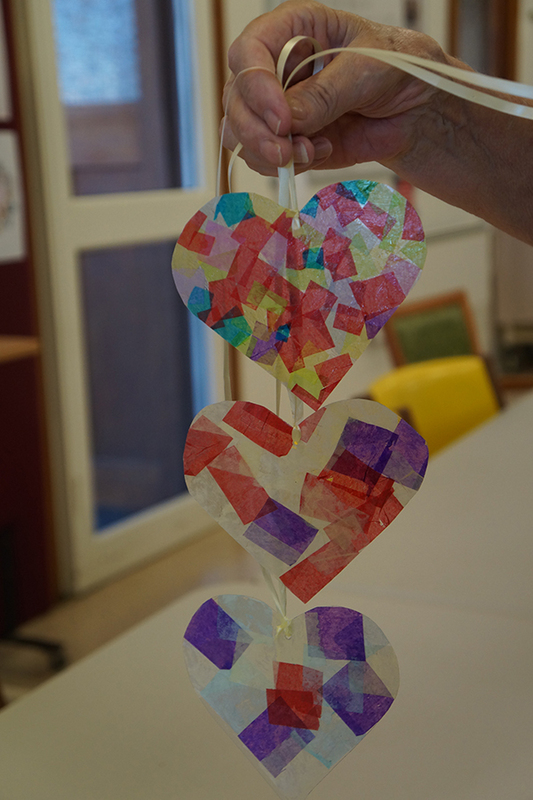 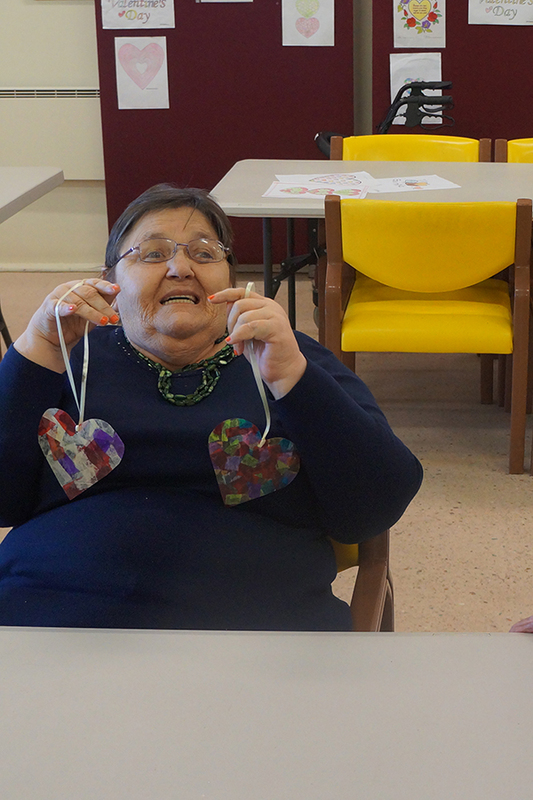 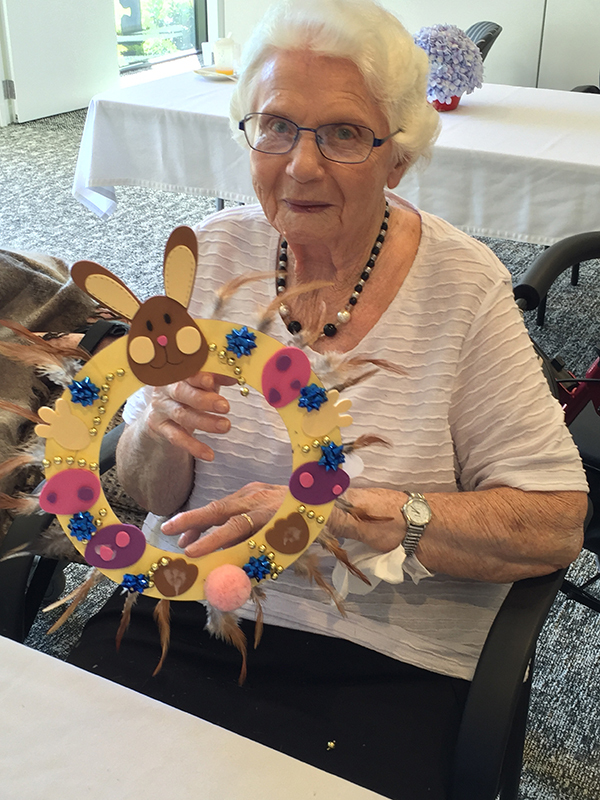 Residents strive to keep coming up with a variety of different crafty items. 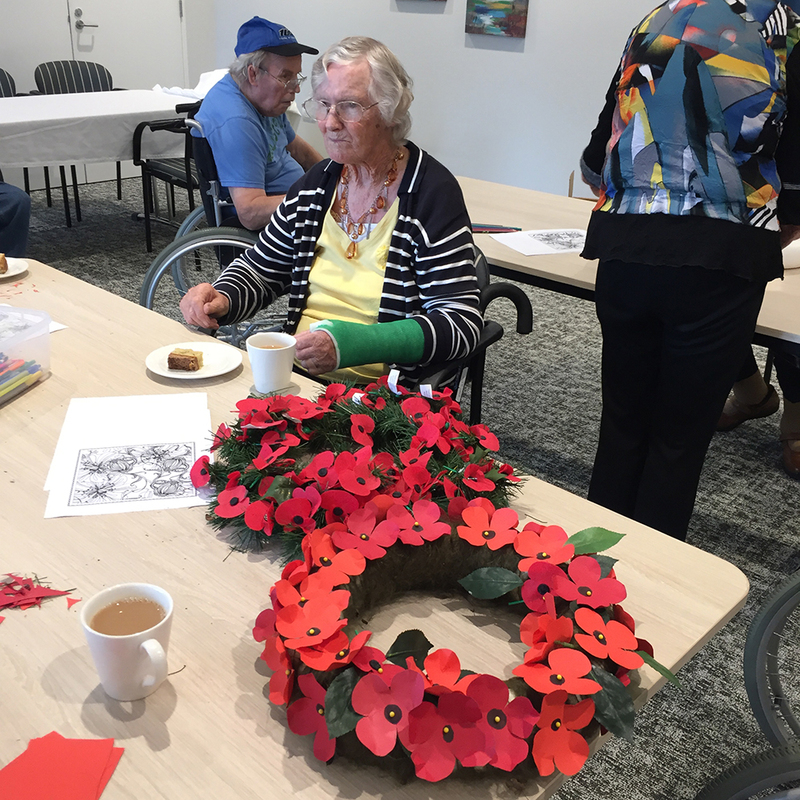 Residents are joined by volunteers who always have new ideas to bring to the table.